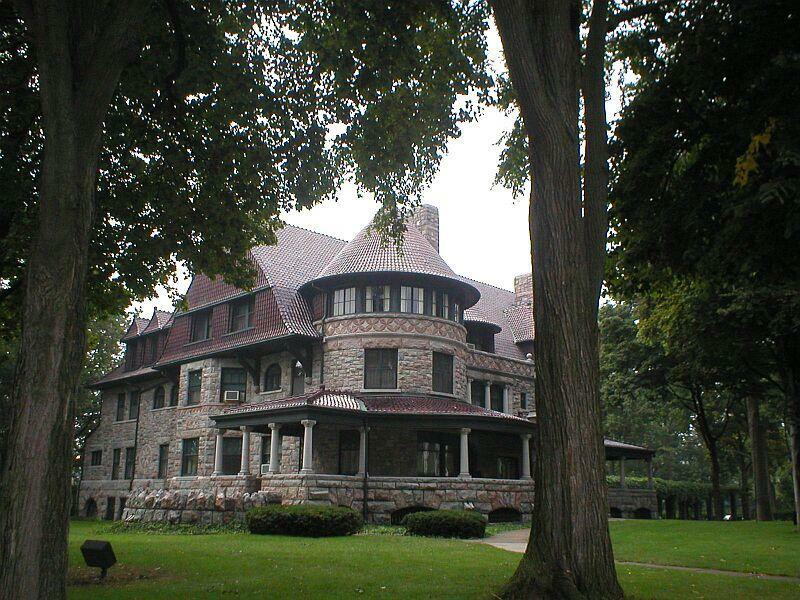 This 38 room mansion was built for J. D. Oliver, the president of Oliver Chilled Plow Works. It is owned today by the Center for History, which gives regular tours. The home contains all the original furnishings and artwork.